Our Flat Track riding offers something for everyone from 6 year old first timers to seasoned quad bike addicts looking for a quick fix. 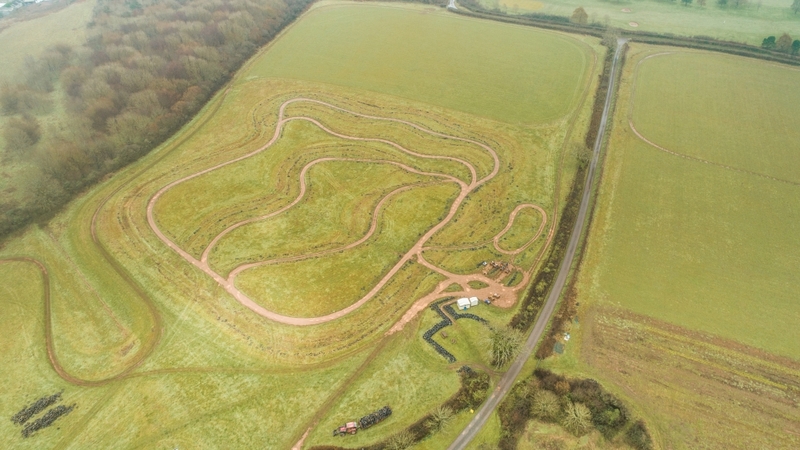 Our huge Track has multiple routes around it, meaning even if the Track is busy you can still feel you have plenty of space to get to grips with the bikes and build up some speed. As we have 4 different size bikes running on the Track, we can cater for all ages and levels of rider from Age 6-66. The Track is marshalled by experienced Instructors who are there to keep the activity safe and to iron out any problems riders may have to help them get to grip with the super fun activity of Quad Biking. ONLINE BOOKING is available (and advisable during busy times) but not essential.